Last night the team at Rymax joined our brand partner, CITIZEN, at the 2017 U.S. Open Tournament in Flushing, Queens, NY. This was an incredible experience that gave us a front row seat to Roger Federer’s quarter final match against Juan-Martin Del Potro. (Del Potro beat Federer, by the way). 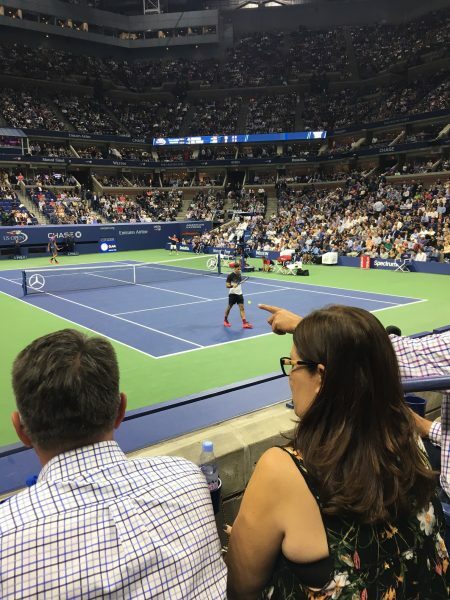 Surrounded by the players’ families and A-list tennis fans like Anna Wintour, we settled into our seats for a night of heart-pounding, world-class tennis. 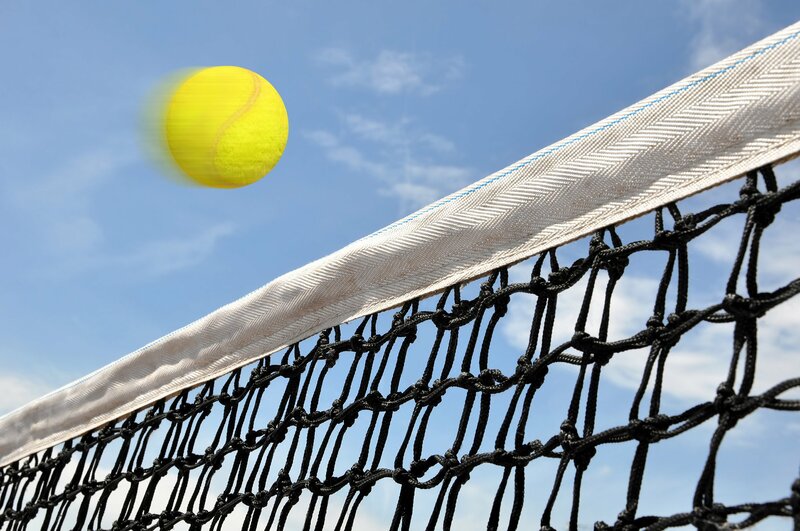 The backdrop to this tournament is of course the USTA Billie Jean King Tennis Center, which bears the name of the former #1 American tennis champion. King is considered by many to be one of the greatest tennis players of all time. A winner of 39 grand slam titles, King has also been a pioneering figure in gender equality and social justice. At the age of 29, she defeated Bobby Riggs in the 1973 Battle of the Sexes match, one of the most famous tennis events of all time. An upcoming film of the same name memorializes this special moment in history and is scheduled to hit theaters September 22nd. In honor of the release of this film and in conjunction with their 25th year as official timekeeper of the U.S. Open, CITIZEN proudly introduces the Billie Jean King Commemorative watch. Inspired by the active woman, the CITIZEN Billie Jean King Commemorative Modena watch was designed to fit a lifestyle that goes from work to play — and everything in between. This timepiece, with custom special edition caseback, supports the Billie Jean King Leadership Initiative. Its modern casual styling with Eco-Drive Technology, powers the watch for a lifetime — in any kind of light. It features a sleek white vegan leather strap and stainless steel case with a brilliant Mother-of-Pearl dial. 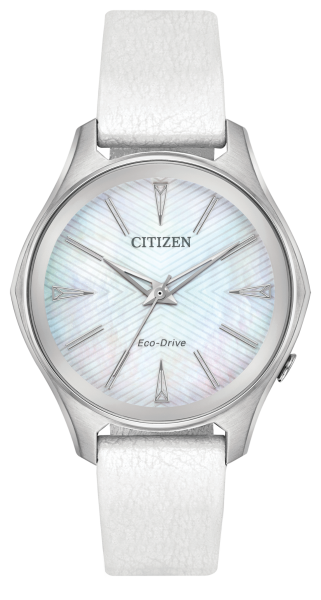 Citizen celebrates empowered women like King who inspire courage and leadership every day. A portion of the proceeds from the sale of this special timepiece will go to the Billie Jean King Leadership Initiative (BJKLI), whose mission is to transform diverse and talented individuals into leaders. BJKLI and Citizen believe that every individual has the potential to lead. 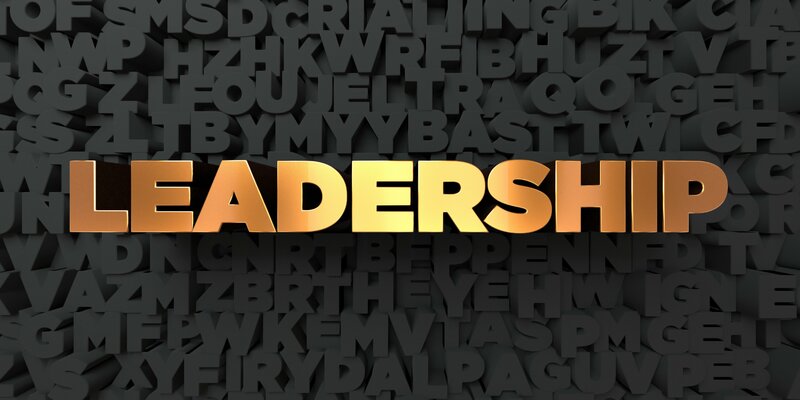 BJKLI is working hard to re-imagine the image of leadership not just in boardrooms and corner offices, but also at cubicles and desks around the world. 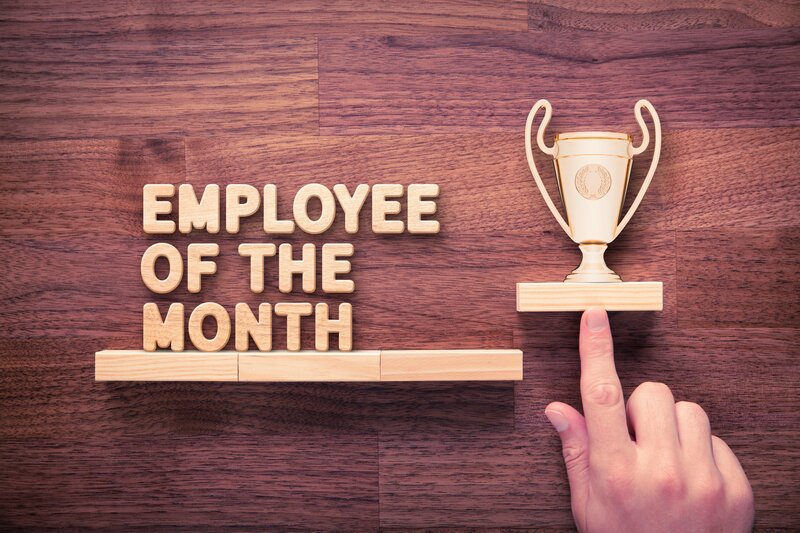 Rymax also believes in fostering talent and encouraging growth in the workplace so we proudly share this information with you in support of our partner, CITIZEN. Visit billiejeanking.com for more information about the BJKLI. And contact Rymax today for more information about incorporating this special watch into your rewards programs.